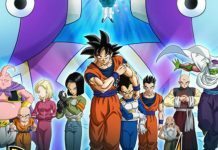 Culture Anime ‘Dragon Ball Super’ Universe Survival Arc Question Answered; Will Vegito Defeat Beerus? 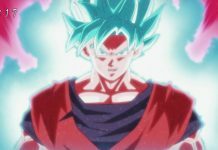 ‘Dragon Ball Super’ Universe Survival Arc Question Answered; Will Vegito Defeat Beerus? 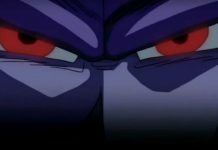 A few days ago, Toei Animation released the teaser trailer for the upcoming Universe Survival Arc for Dragon Ball Super. Since then, a lot of fans have speculated on the outcome of the competition especially the match between Beerus and Vegito. A number of compelling arguments have been brought to life and while some of them are deemed plausible, only one answer stands out above the rest. By now, all Dragon Ball Super fans will know that a Fusion Dance can last for only 30 minutes. However, with the use of the Supreme Kai’s Potara earrings, this fusion can be extended to one hour. 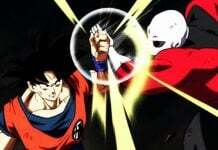 Of course, with the sole exception of the Supreme Kai fusing with another mortal being permanent. 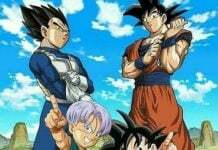 According to Geekdom101, fusing with the Potara earrings will bring forth unprecedented surge of power to the fusees. However, as with anything in the Dragon Ball universe, there is a limit to that power. Fusing Goku and Vegeta together will result into Vegito, a very powerful being to which the Supreme Kai believes to be more powerful than Beerus, the lord of destruction himself. There is a very strong chance that Beerus might overpower Vegito in this tournament. After all, his power, although equivalent with Vegito, is unlimited. If he manages to escape the Kamehameha that Vegito will throw at him, Vegito will not a stand a chance at all. Unfortunately, these are nothing but speculations by some of the most avid fans of the anime series. For sure, Toei Animation will surprise fans on the tournament’s results. 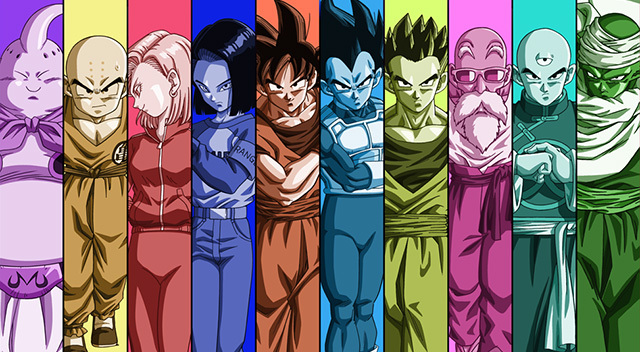 The next episode of Dragon Ball Super airs on May 7.